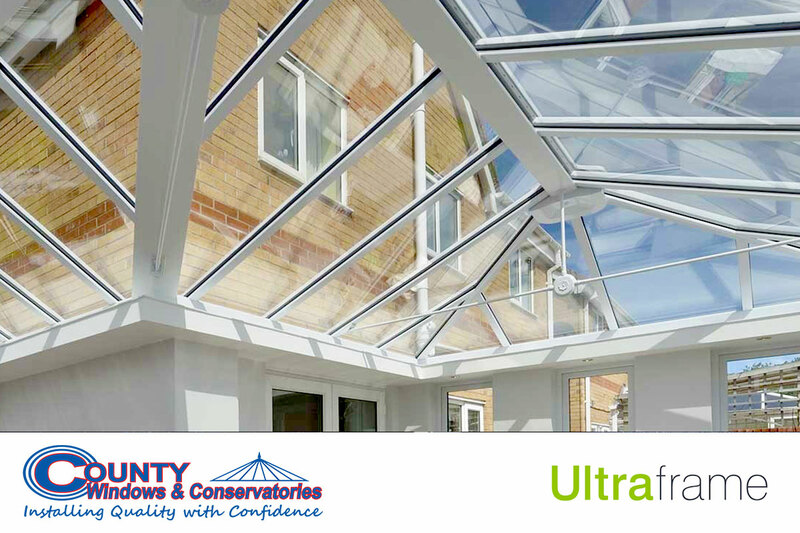 With a huge number of options to choose from, Ultraframe conservatories give you the extra space you’ve always dreamed of, no matter what your requirements. 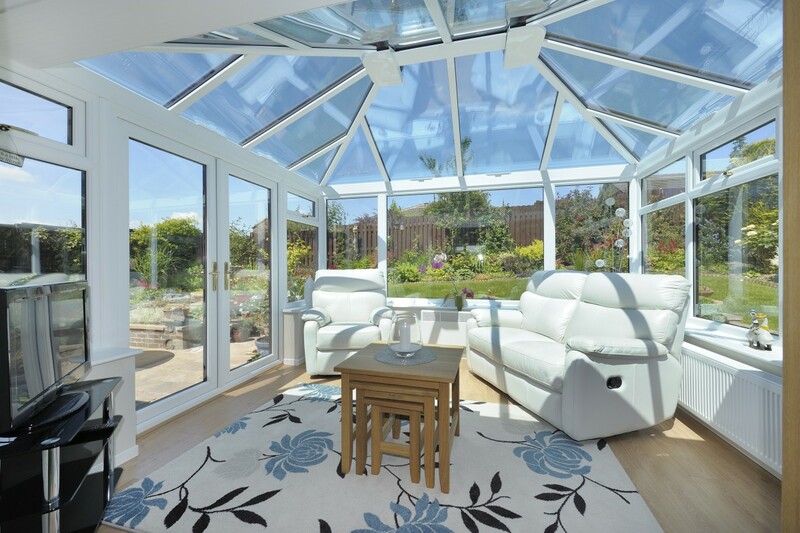 With their thermally efficient glass flooding your home with natural light, Ultraframe conservatories are the perfect way to bring the outdoors indoors, providing an elegant focal point for get-togethers or a warm and welcoming place in which to simply relax and unwind. 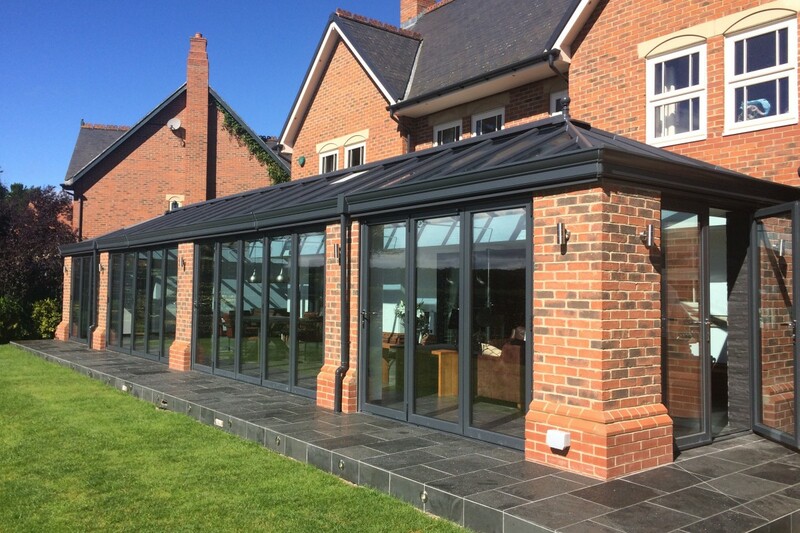 Performance conservatories feature the latest super insulated column technology which is 5 times more thermally efficient than standard brick columns. 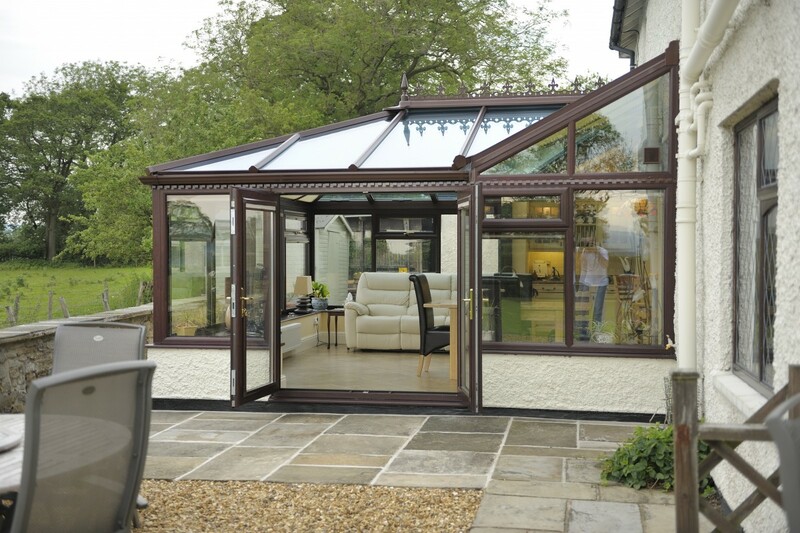 Designer conservatories with added style and shape on the outside & a room-like feel on the inside. An ideal home improvement solution for any property. 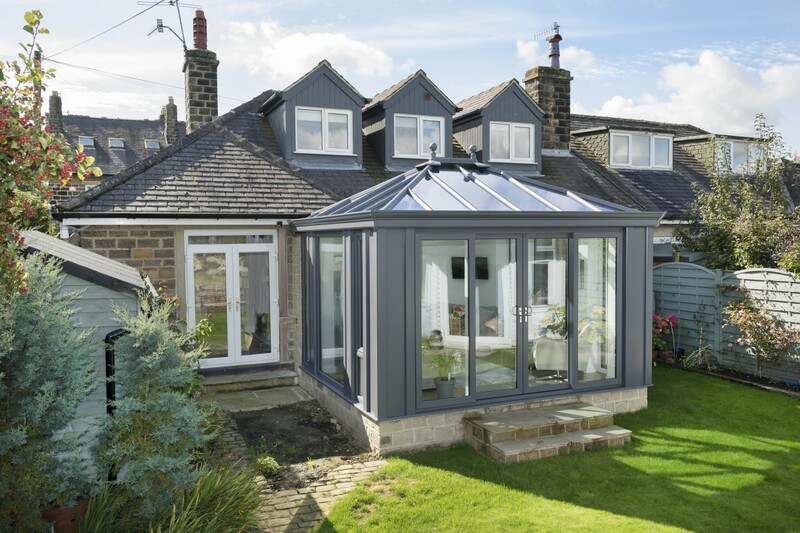 Classic conservatories incorporate the latest technologies in roof and glazing design and can be complemented with a range of optional extras. 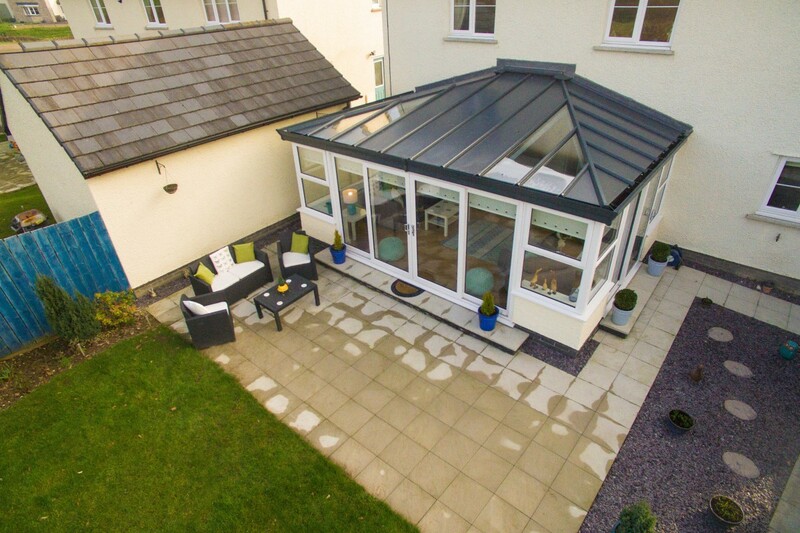 In addition to great-looking, high performance Ultraframe conservatories, we also offer our customers a great choice of Orangeries. 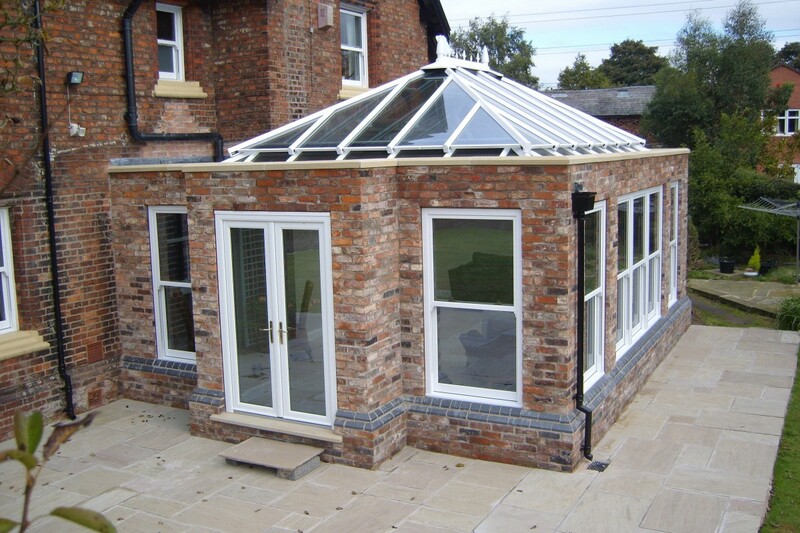 Once a rare luxury, orangeries have proven themselves to be a stunning addition to any home. Choose from a wide range of contemporary or period styles. 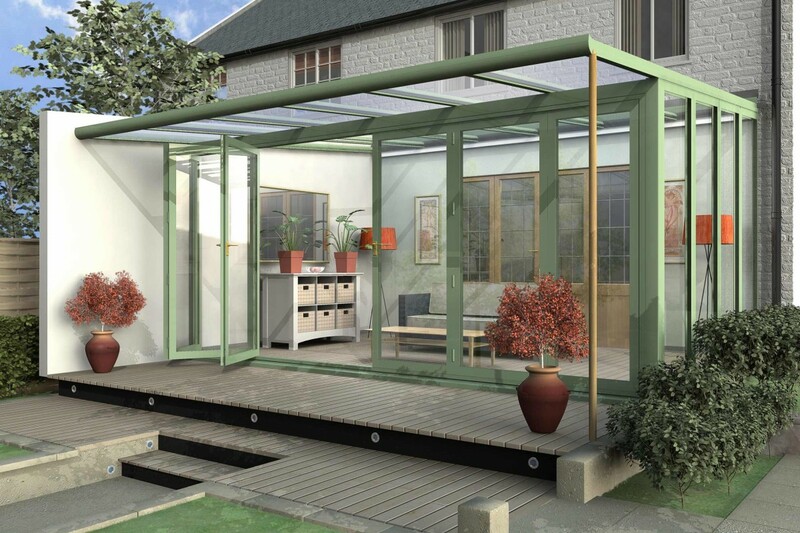 Flood your home with light with a beautiful, stylish and thermally efficient extension from Ultraframe. Our installers provide the complete team and our products are pre-manufactured for a quick, tidy and fuss free extension build.